Homestay is the unique concept of engaging with local people, stay and eat as per their lifestyle & tradition. 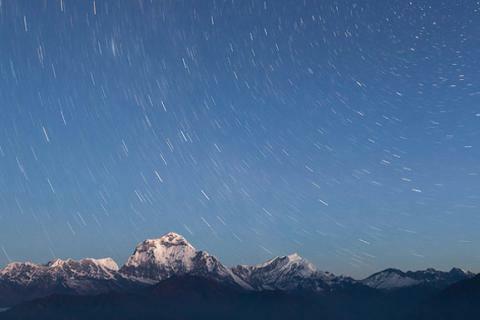 The 9 days Nepal Homestay Tour Package is designed in the same principle. The program includes the homestay at the fantastic Barpak village of Gorkha. Barpak is the last village of northern belt of Gorkha located at 1900m elevation. The village has 1200 houses of Gurung inhabitants. Barpak is facilitated with most of modern services as like internet, electricity, health, education and can be reached by direct bus transportation from Kathmandu except in rainy season. Now the villagers are running special local hospitality by homestay concept. Those who are seeking the homogenous amalgamation of culture, nature and new concept of hospitality, can happily join this trip. The package of this 9 days Nepal homestay package tour is designed to meet your eco-cultural need. If you have short break and want to experience the village life with your family, then this would be a perfect one. 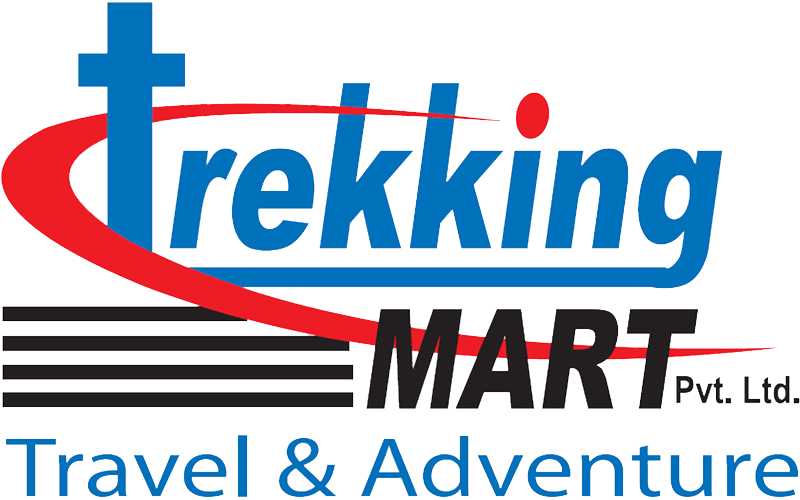 Our representative will meet at the arrival gate with a signboard for Trekking Mart - Travel and Adventure; he/she will transfer you to your selected hotel. The rest of the day can be spent at leisure. In the evening, you are collected from your hotel and taken for a welcome dinner at a traditional Nepali restaurant, where you can enjoy delicious and authentic Nepali food, followed by cultural dance show. Today is the auspicious day of our tour. 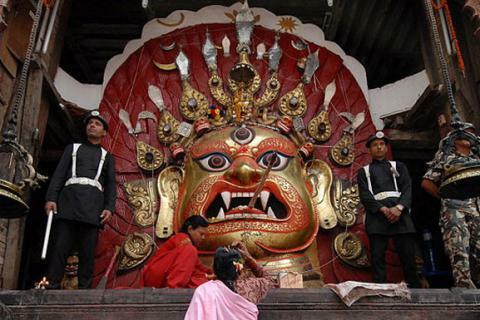 We visit some of cultural UNESCO world heritage sites of Kathmandu valley. 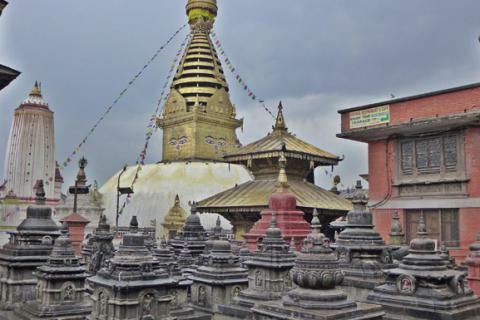 Swayambhu, Kathmandu Durbar Square, Boudha and Pashupatinath would be our touring destination today. These heritages are the live reflector of the religious integrity and architectural wealth of Nepal. After the time you will get brief about the tour. 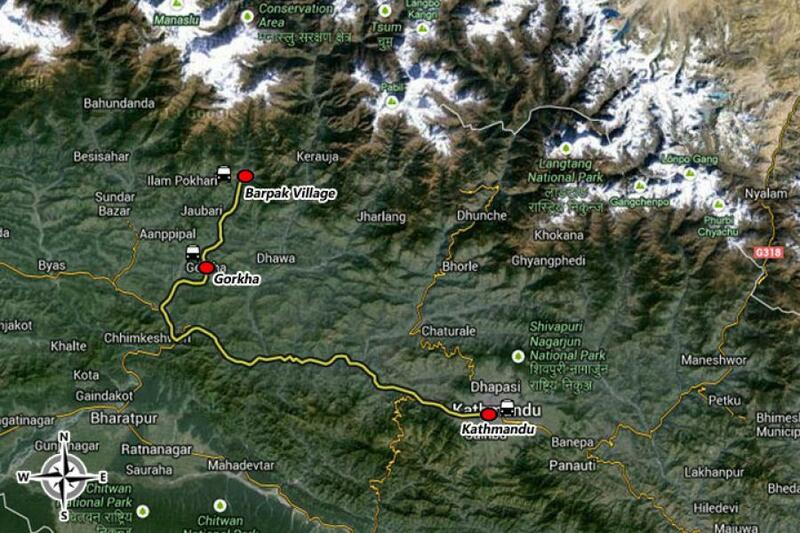 Today, we leave for the fantastic Barapak village of Gorkha district. We have direct bus services from Kathmandu to Barpak beside in the rainy season. We catch the regular bus and drive for 142km (05 hrs) to Gorkha and plus 45km (03hrs) to Barpak. On the way we get to see fascinating views of greenery, farming, landscapes, rivers and scattered human settlement. At Barpak, we appreciate the fantastic local cultural programs along with dinner of local cusine. Overnight at local homestay. At Barpak we explore the village and surrounding for three days and experience the local lifestyle and hospitality. We stay with the locals being their family and participate in various traditional and cultural programs. Early morning hike to the Mumche hill and enjoy the eye appealing sunrise and enchanting view of Barpak village lies under the shadow of panoramic Ganesh, Manaslu (8,163m), and Buddha Himal family. During the days make a round of village, do chatting conversation with locals and enjoy the village life. After the morning breakfast, with lots of memory we leave Barpak following the same route back to Gorkha along the route Daraudi River. In Gorkha we do a historic hike to Gorkha palace (birth place of Nepal unifier Prithivi Narayan Shah) and Gorkha museum. At evening go around the local market and overnight at hotel. Today we return along the same way back to Kathmandu. En-route you may visit Manakamana Temple by riding in Cablecar from Kurintar. Enjoying the majestic natural creations, we continue to Kathmandu. Overnight at Hotel in Kathmandu and have our farewell dinner. At about 3 hours prior to your flight time, we transfer you to the airport to fly your onward destination. Trekking Mart family wishes your best time ahead.